Home / Automotive / Cars / Top 10 Most Expensive Cars Ever! What Would You Choose? The CCXR Trevita is called the rarest car in the history of motorsport. This is because only two of these cars have being manufactured. The famous boxer, Floyd Mayweather, is the owner of one of the two cars currently available in the market. 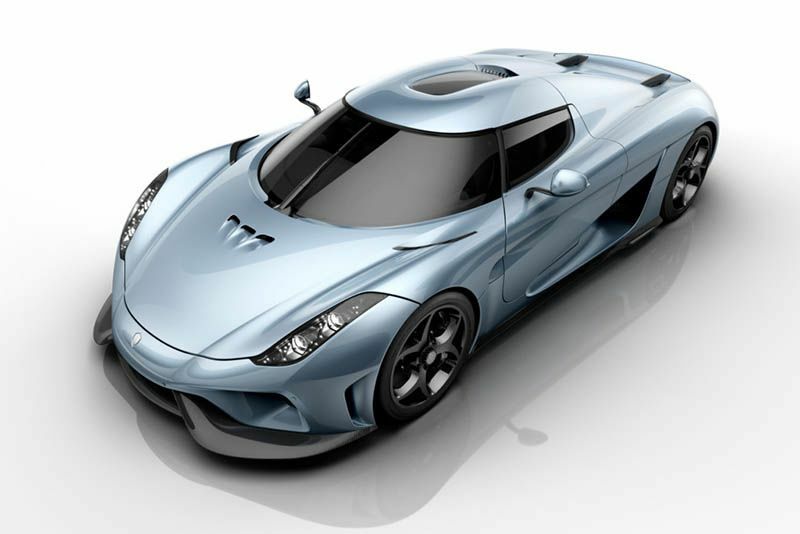 The most special thing in the Trevita (meaning “three whites”) is the Koenigsegg Proprietary Diamond Weave. This is a method of finishing the carbon fibre on the CCXR in a way that gives it a diamond-like glitter when under sunlight. The architecture of the car involves a 4.8-litre V8 engine that can do 0-100 km/h in exactly 2.9 seconds and tops out at a speed of over 410 km/h. If you have never seen this car, Google it right away. Its fierce look will make your mouth water and of course, as cool as it might look, it costs $4.5 Million – that's $500,000 more than the original Lamborghini Veneno. On paper, this car is the most expensive car ever manufactured by Lamborghini. Only nine of these beasts were made and they sold almost instantly. The Lambo has a V12 engine topping out at a speed of 355 km/h, which certainly proves that the car isn’t $4.5 Million for all but nothing. The first supercar to be made in the Middle East, credited to W Motors, only 7 of these bad boys were made. It is rumoured that most of these cars belong to the Abu Dhabi Police and, if this makes you curious, they already have several Bugatti’s and Lambo’s under their belt. 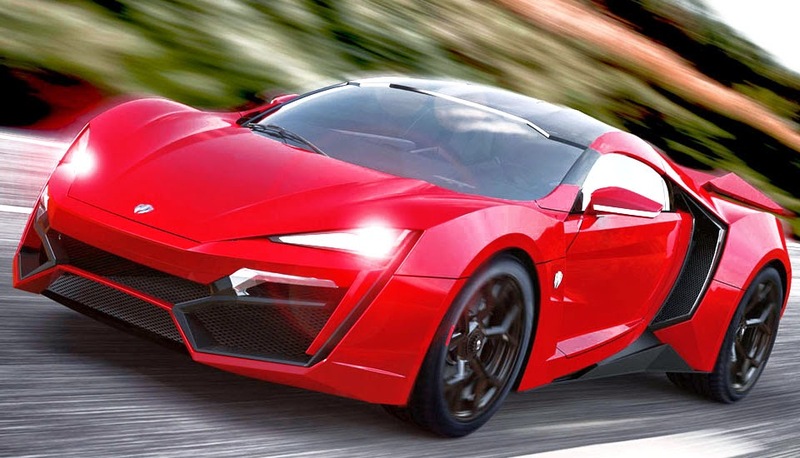 But, even its appearance in the film Furious 7 when Vin Diesel dives off two buildings (and a third) in a Lykan HyperSport, wasn’t enough to sell them all. Maybe because some people believe that the Hypersport is way too overpriced, well we’ll let the car speak for itself. The car is equipped with a 3.7 litre twin-turbocharged engine and can do 0-100 km/h in 2.8 seconds. It is also the first car to embed actual jewels in the headlights. The buyers can choose between diamonds, rubies or sapphires. 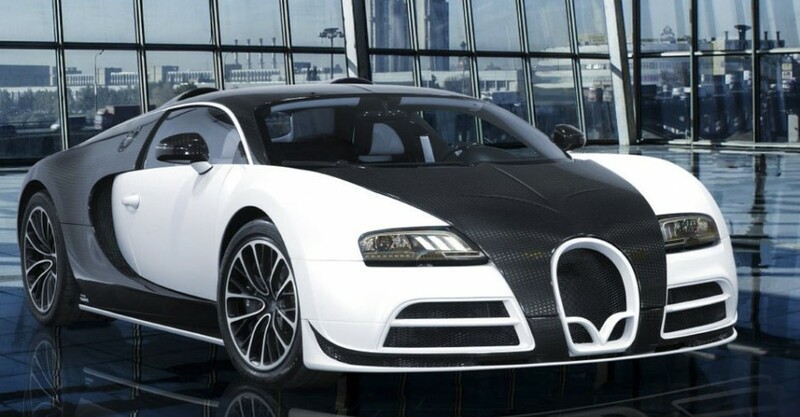 No, the Mansory Vivere Edition is not a version released by Bugatti, in fact, Mansory Automotives is a group of car modifiers. They have put their names on several Lamborghini's and Ferrari's before the Veyron. Mansory has a habit of making luxury cars more “luxurious” you might say. They made a few touches to the Veyron and renamed it Vivere, obviously. The Vivere received a facelift at the front of the car, along with the letter “V” that pays tribute to the name Vivere. The side skirts are a link between the two axles allowing better airflow. Mansory equipped the bodywork of the car with a modified form of lightweight carbon fibre that is treated under high temperature and extremely high pressure to increase the material’s quality and to make it far stronger than your average carbon fibre – making it the most perfect combination of luxury and engineering that certainly attracts anyone looking to spend a few million dollars for cars. The Ferrari Pininfarina Sergio is one of the most illustrious cars ever built. The legendary design house, Pininfarina, was the one which crafted it. 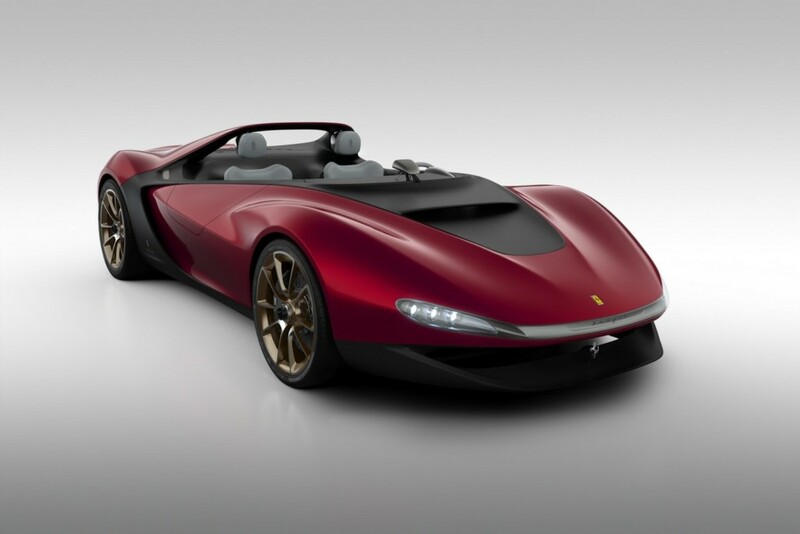 The Sergio is basically a Ferrari 458 Spider but the interior and exterior are redesigned. It is lighter, quicker, and has better handling than the 458 Spider. The Sergio’s purchase process isn’t as simple as one might think. The only way you’re getting this car is if the automakers think you deserve it. 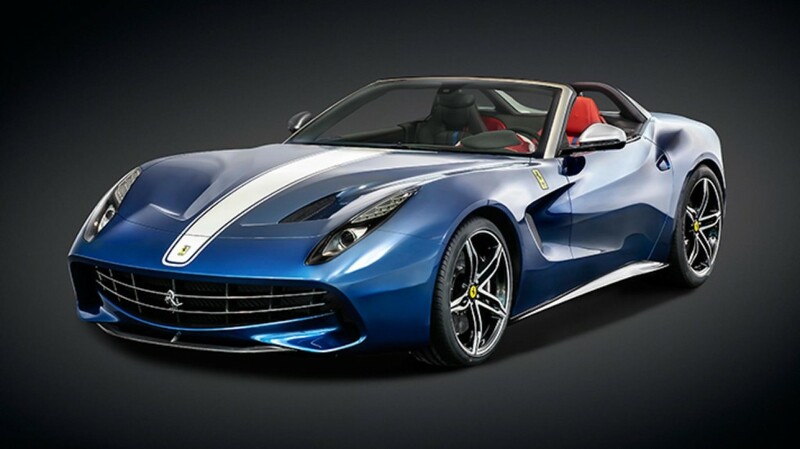 With an asking price of $3 million, the Ferrari Sergio isn’t the most expensive car on our list. It is, however, one of the most highly-coveted vehicles in the world, as only six were ever made. 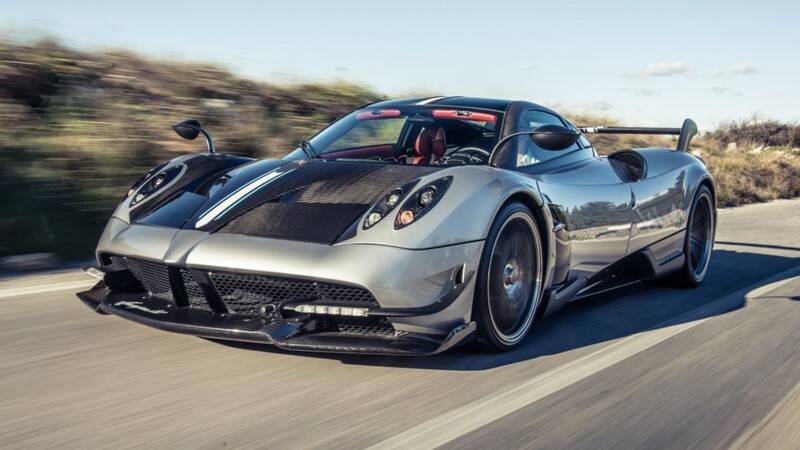 The Pagani Huayra BC is basically a new version of the original Pagani Huayra. The BC in the name pays tribute to the Late Benny Caiolo, who was a personal friend of the founder of Pagani and also the first customer that Pagani ever had. Talking about the stats, the BC is everything that the original Huayra was meant to be. It is as aerodynamically smooth as humanly possible and a whole lot faster. The BC lost 132 kg's and incorporates a modified carbon fibre that is 50% lighter than the average Huayra, so claims Pagani. All 20 of the Huayra BC are sold out and rumours are that some orders are already stacking up for the Huayra BC Roadster. This car was the company’s way of celebrating 60 successful years in the North America. And if you think the name couldn’t be more patriotic, well then you’re wrong. The F60 wears a Stars and Stripes color scheme that looks really cool, to be honest. The supercar is quite similar to the Ferrari F12 Berlinetta. It comes equipped with a 6.3 Litre V12 engine and will reach of 60 mph in only 3.1 seconds. The flag also pays tribute to the Ferrari’s rich past as Ferrari built several regional supercars back in the ‘50s and ‘60s. 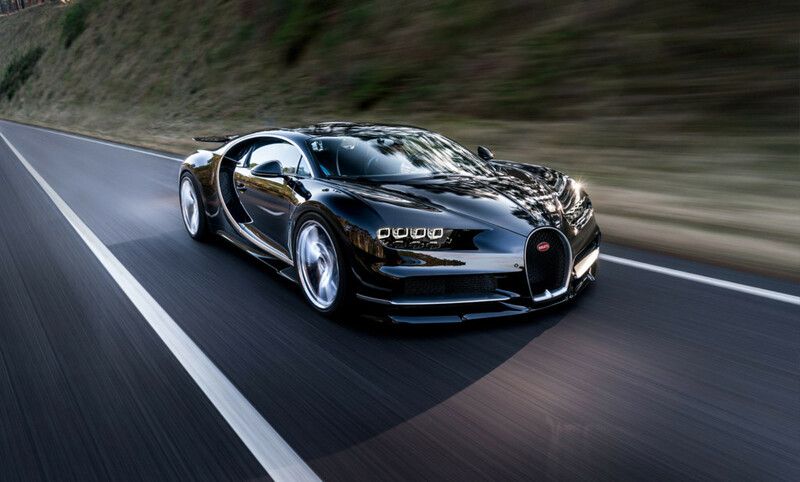 The Bugatti Chiron is the ultimate successor to the prestigious Bugatti Veyron. The car consists of a quad-turbocharged 8 Litre W16 engine, which achieves 60 mph in just 2.5 seconds with a top speed of 261 mph – but this is not the only special thing about this car. It will not be wrong to say that this car is one of the most exciting marvels of engineering ever seen in automobile industry to date. This car has 1:1 ratio of horsepower to weight, that would be 1361 PS and 1361 kg respectively. The car incorporates a twin-turbocharged 5.0 Litre V8 engine. 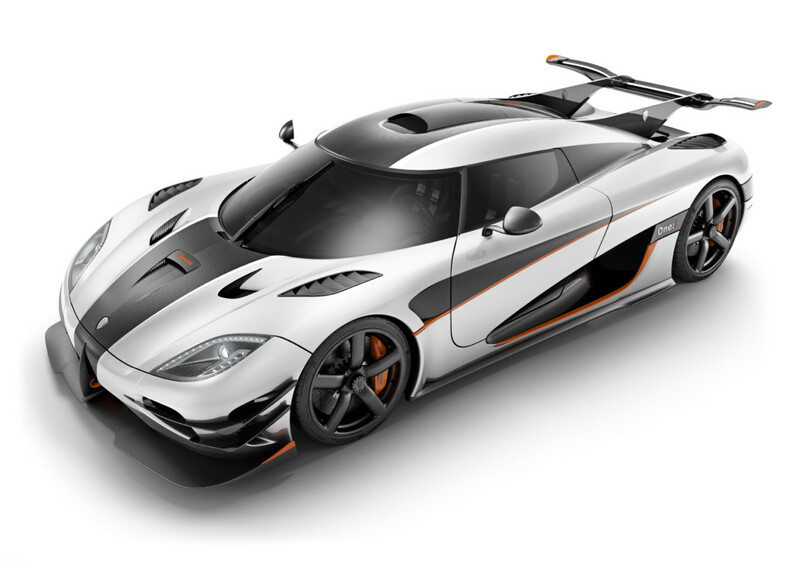 It can pull off a theoretical top speed of 273 mph and, if this is true, it will give the Koenigsegg One the title of “The Fastest Car Ever Made”. 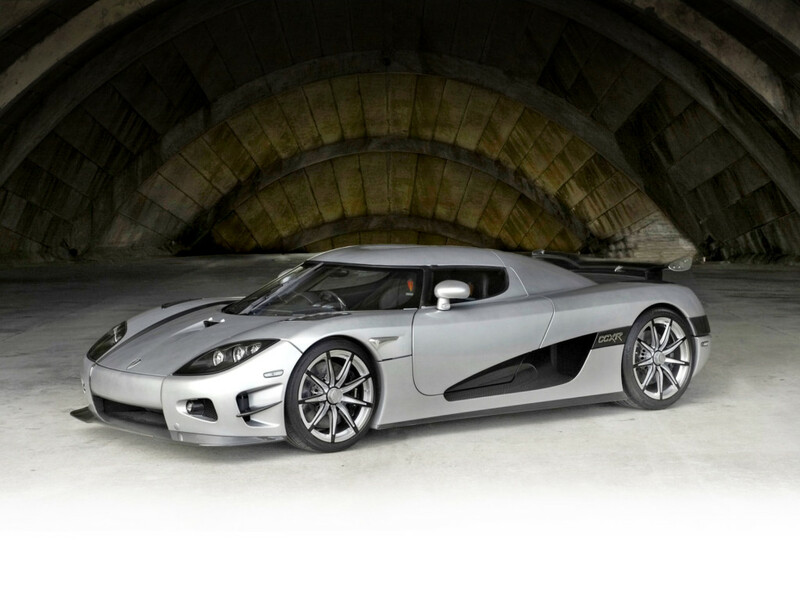 Koenigsegg has produced some of the best hybrid hypercars in history. 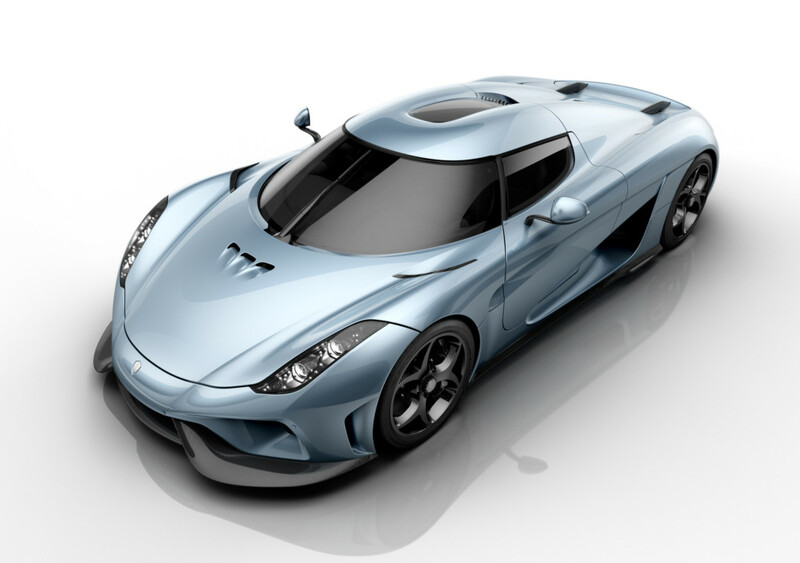 We always think about companies like Ferrari or maybe Lamborghini, but never appreciate the wonder that is the Koenigsegg Regera. It has a twin-turbocharged 5.0 Litre V8 engine which takes only 2.8 seconds to reach from standstill to 60 mph. So, which is your favourite? Let us know in the comment section below.